There are 135 recognised ethnic groups in Myanmar. And the Rohingya, estimated at around 1.5 million, often aren’t included on the official list. A persecuted minority, the Rohingyas have been stripped of their rights, seen their villages burned, many have fled as refugees, and now even Aung Sang Suu Kyi prefers to call them “Bengalis”. In Sweden this month Rohingya refugees made their voices heard as they proclaimed the first ‘World Rohingya Day’. Reporter Ric Wasserman has more. 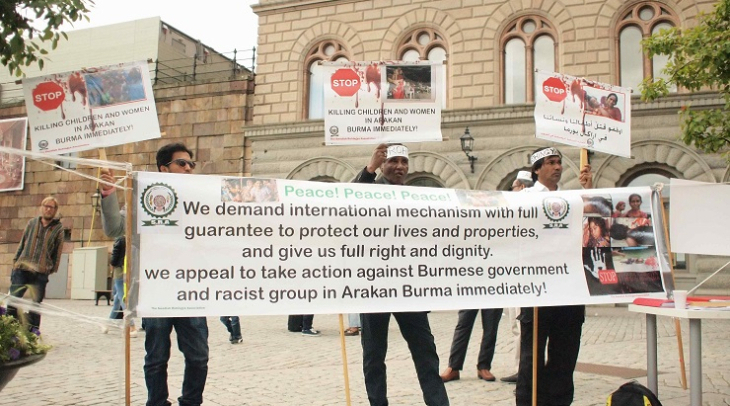 The small group of Rohingya demonstrators stood in the shadow of the Swedish Parliament in Stockholm. 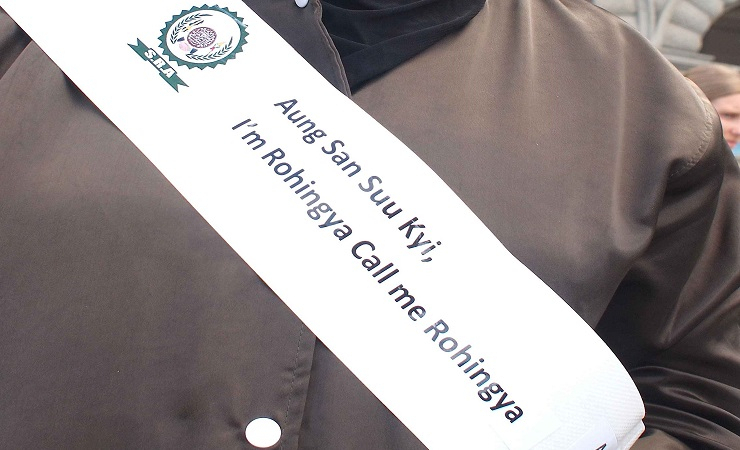 They rolled out banners and held placards depicting the atrocities committed against them in Myanmar as they played traditional Rohingya music. The first World Rohingya Day, August 19th, was celebrated in Europe with demonstrations in Germany, Sweden, the UK and the US. Before the demonstration I spoke with Abu Kalam, the founder of the Swedish Rohingya Association. He painted the reality of what many called the most persecuted minority in the world. Conditions for the 140,000 internally displaced Rohingyas in Myanmar have become worse for since Aung San Suu Kyi, the de facto leader of the country, came to power. “The World Food Program was supplying food to the people. Now Aung Sang Su Kyi s government banned this organisation. If you compare two years ago and now with the new government, it was better than now,” Kalam said. Not only have the Rohingya been both persecuted and denied citizenship in Myanmar. Stripping them of their ethnic identity has been sanctioned by Aung San Suu Kyi and her new government, says Shiavalini Parmar from the organization, Civil Rights Defenders. Suu Kyi says they should be referred to instead, as “Bengalis”, in an attempt to reposition their geographic origins – outside Burma. Unfitting, for a Nobel Peace Prize laureate, says Shiavalini Parmar. “It’s extremely concerning that the new government has decided on a policy of avoiding the term Rohingya to describe 1.1 million inhabitants in Myanmar. 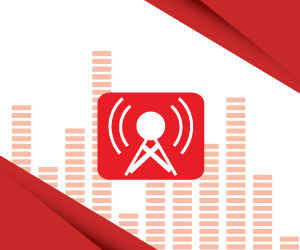 As I see it Suu Kyi has avoided the term Rohingya because of the blame pandering to an ultra nationalist movement that has gained considerable political influence in the past many years,” says Parmar. Worse, the international community has to a large extent agreed to Suu Kyi’s request. “This is ultimately an issue about the right to self-determination, which should not be so controversial that some internationals, including the EU, also a Nobel Peace laureate have followed the governments request to put the term aside for diplomacy or pragmatism is wholly disappointing,” stated Parma. By all appearances semantics and power are being used to disenfranchise millions of Rohingyas in what could be a watershed issue for Suu Kyi’s credibility as a defender of human rights. While the European Union has caved in to her demands, the United Nations has called for full citizenship for the Rohingya community, and US President Obama has not shied away from calling the Rohingyas – well, Rohingyas. Johan Hallonborg is head of office at the Swedish embassy in Myanmar and international law should be respected, he says. “Our position has been clear for a long time. There is a fundamental principle in international law that a group has the right to self-identify as whatever they like. So if a group chooses to call themselves something that is something we should respect,” Hallonborg said. Aung Sang Suu Kyi has a difficult balancing act to deal with. Several ongoing armed conflicts in the country must be resolved, while the military still retains political clout. Enormous pressure is being put on her from the Arakan Buddhist community to disown over a million inhabitants. It’s here that the real process of democratisation and inclusion must take place. It is directed towards Rohingyas, even though there isn’t any mention of the ‘R’ word. Meanwhile the Rohingya refugees in Stockholm and elsewhere where they live as refugees, will continue to fight for their brothers and sisters back home in Myanmar.